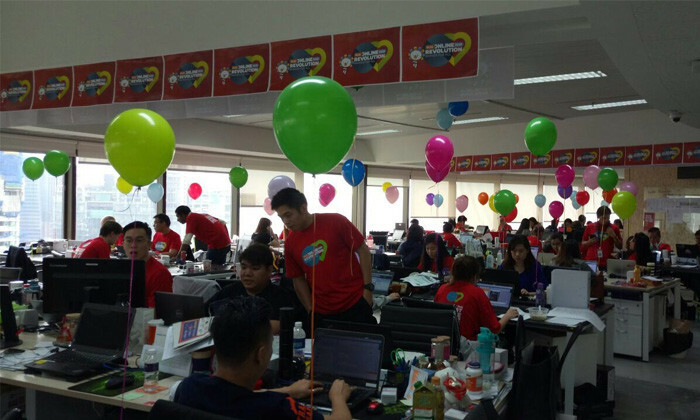 According to a report in Vulcan Post, staff from Lazada Malaysia have worked for 24 hours from November 10 leading up to November 11, as part of their Online Revolution (OR) sale, which is also one of the biggest online shopping and selling events in Southeast Asia. 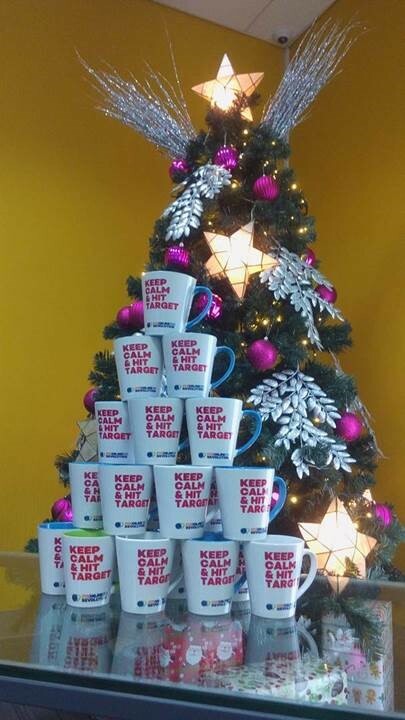 To encourage its employees to get through this intense period, Lazada has created employee survival kits which include coffee mugs, t-shirts, and other commemorative collectibles across all markets. In fact, Lazada Malaysia is not the only country with such perks. All of its markets have organised different activities to support the staff during OR. From town hall meetings with the CEO, kick-off celebrations, group coordinated dances, pizza and coffee parties and in-office massages, these perks have been chosen by the people teams, admin teams and local markets, with strong support from its CEO. “Online Revolution is for all. It is the biggest event of our year and Lazadians (its employees) really go the extra mile during this period and we want them to feel excited and appreciated. We want to unite all Lazadians and get them excited for the next month of activity. 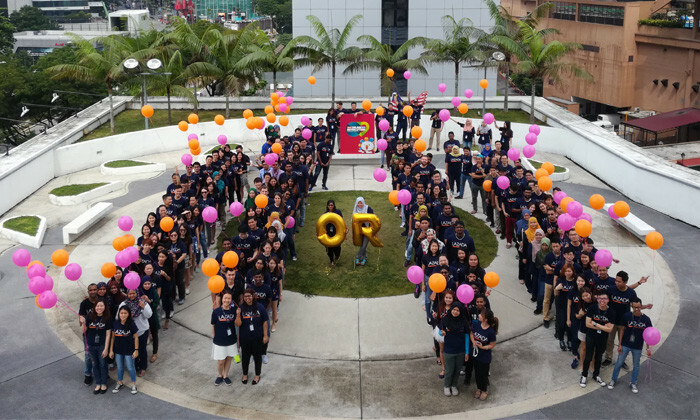 The energy and participation has been amazing and we’re happy for the celebratory spirit our employees have, we’re really in this together,” said Tim Rath, Lazada’s chief people officer. Not only that, Lazada has created a Yammer page dedicated to OR, where teams can post photos, updates and news about their respective work. This way, employees across all of its markets and functions are aligned and informed about what is happening in the lead up to OR. Trick your candidates into believing they're about to die in the Apocalypse. ..